While sifting through the various options for starting to shape a new film on the basis of the Super 8 mm footage and the videos, I remembered a paperback that my father had given me years earlier - a copy of Arthur Whalley's 1940's translation of the traditional Chinese stories of the Monkey King, called simply 'Monkey'. Some quick research told me that the material was public domain, as the story was 700 years old, and there were countless film and stage versions of it already existing in most of the Asian world. 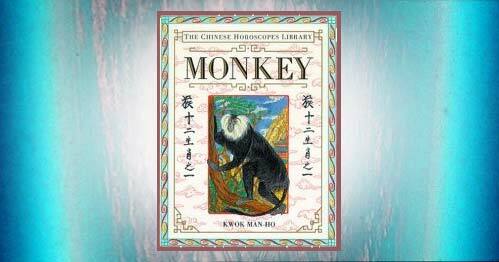 The material also contained characters and situations which enabled me to apply the same personification of personalities in animals, as I had used in the Chaplin film, hence the significance of the title 'Monkey' - which does not refer to its main character, as the reader, or viewer, might expect.